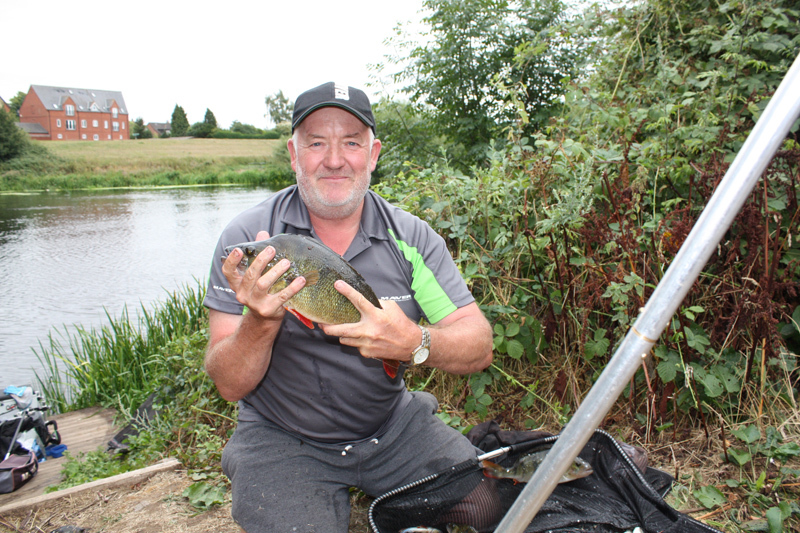 The 2018 Angling Trust Individual National Championship was held on the non-tidal River Trent on Saturday 11th August. In recent years, the fishing on the Trent really has exploded. Many would argue that the fishing now is equal to or even better than the sport in the 80s which gained the river a soft spot in many anglers hearts. 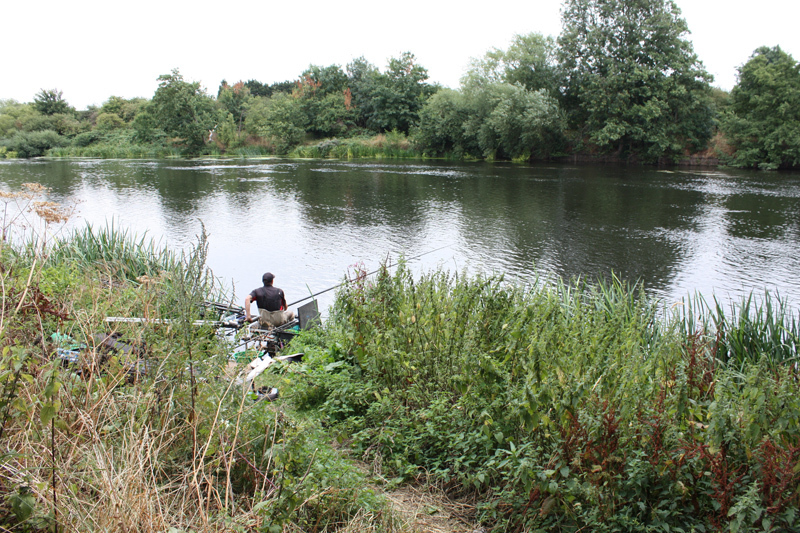 The number of silverfish or barbel in the river mush be approaching record levels. 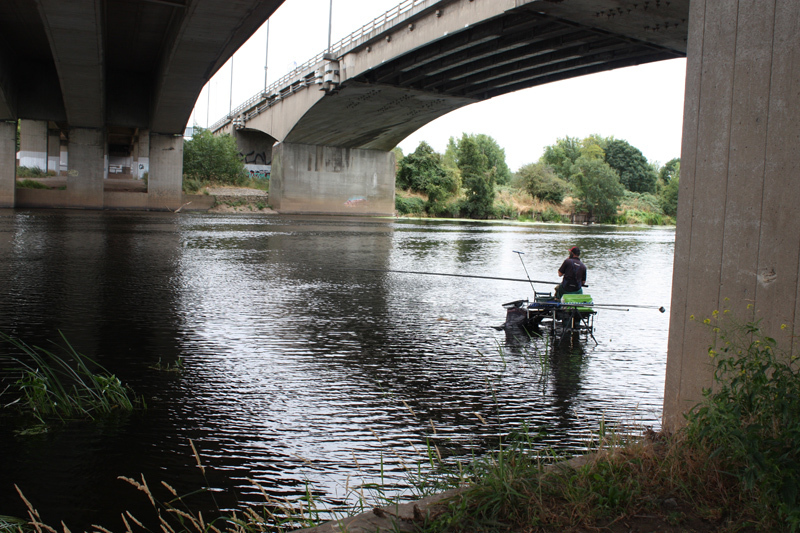 It was an interesting build up to the big day, due to the heatwate through August many stretches of the river had been closed based on advice from the Environment Agency. A small spell of cooler weather and some rain during the week in the run up to the match meant the river was back to some kind of normality. The fishing in each section was quite different. It was unclear before the start if it would be won with barbel, bream or silverfish. 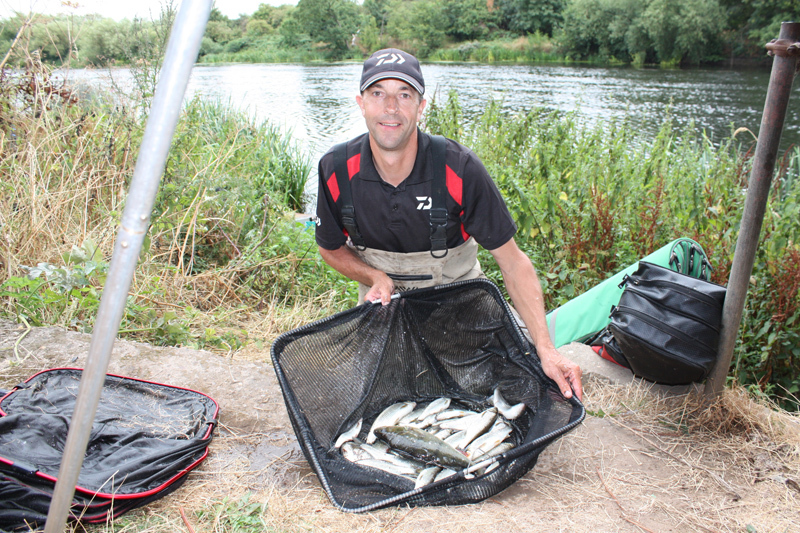 The eventual winner was Andrew Moss who fished for the Browning Hotrods. 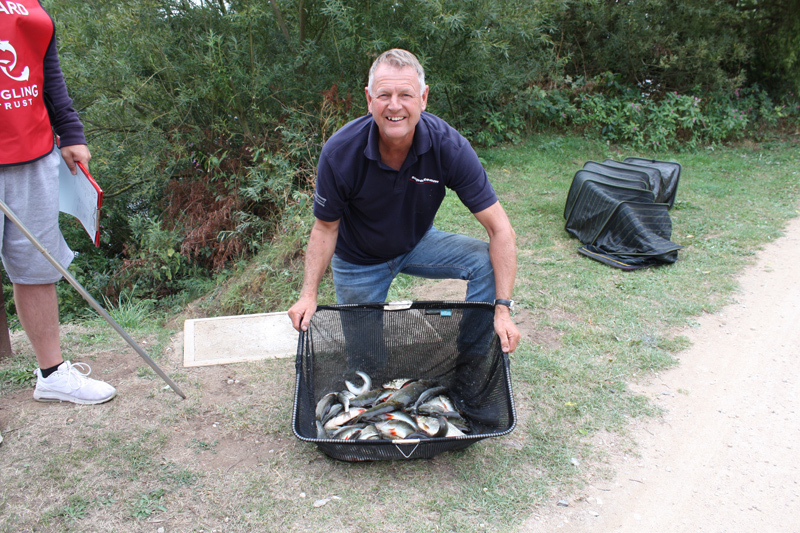 His winning weight of 19.050kg of skimmers and bream was taken on groundbait feeder and chopped worm. These pictures were taken towards the end of the match and then following the scales along the Clifton Bridge section of the match. Larger versions of the pictures are available – please drop a line through the contact form with details of your email address and the images you’d like. This entry was posted in Looks Fishy News by info@looksfishy.co.uk. Bookmark the permalink.